LIKE NEW! COMPLETELY REMODELED! REFINISHED HARDWOODS THROUGHOUT MAIN FLOOR. CUSTOM KITCHEN WITH NEW CABINETS, GRANITE AND TILE! 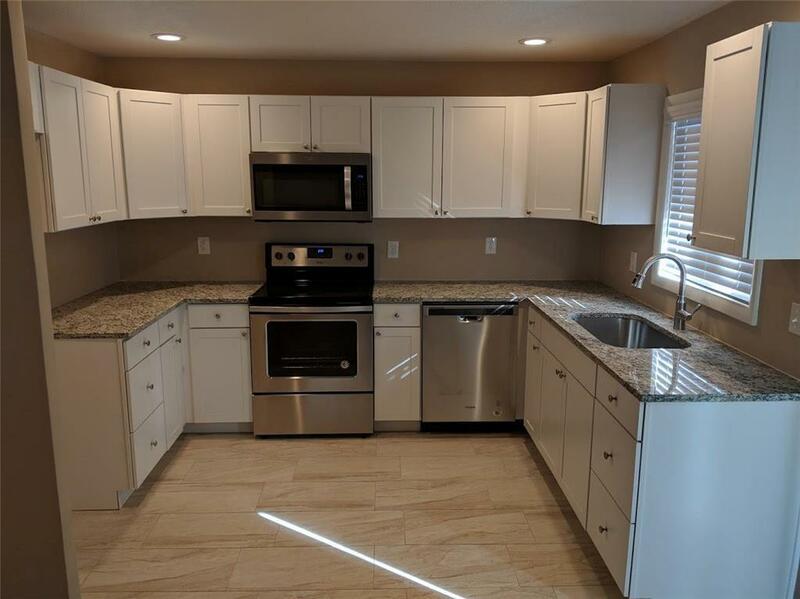 3 BEDROOMS WITH HARDWOOD, 1.5 BATH WITH NEW TILE AND VANITIES. NEW STAIRCASE WITH IRON SPINDLES. SPACIOUS BASEMENT WITH NEW DRYWALL AND CARPET. NEW PAINT INSIDE AND OUT! LARGE DECK AND FENCED IN YARD. THIS HOME IS READY TO MOVE IN!